April 19, 2018 at 12:05a.m. General Motors and Lordstown Seating Systems have filed official Worker Adjustment and Retraining Notifications with the Ohio Department of Job and Family Services. General Motors announced last week it would lay off 1,500 employees at the GM Lordstown Assembly Complex when it cuts the second shift there in June. The layoffs will take effect June 18, according to the notice. 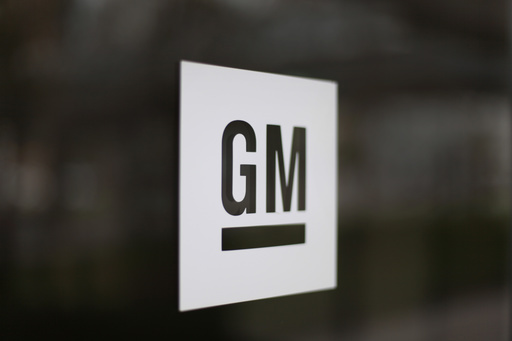 Of the 1,500 employees, GM said 1,289 production employees and 151 skilled-trade workers will be impacted by the elimination of the second shift. GM expects 60 salaried workers to voluntarily transfer to other GM plants. The plant, which produces the Chevrolet Cruze, a compact car, currently has 3,000 employees. Lordstown Seating Systems, which makes seats for the Chevrolet Cruze, also will eliminate its second shift. The company said in its notification the total number of hourly positions affected by the elimination is 83. An unspecified number of salary positions also will be affected. Lordstown Seating Systems said the layoffs are expected to be permanent. Other local plants that support GM Lordstown are Jamestown Industries in Austintown, where the Cruze’s rear bumpers are made, and Source Providers in Austintown, which does warehousing and logistics for the plant. How those plants will be affected hasn’t been released. When the third shift was cut last year at GM Lords-town, 10 to 15 workers were laid off at Jamestown, 160 at Source Providers and 115 employees at Lordstown Seating, according to Vindicator files. April 18, 2018 12:06 p.m.
December 30, 2018 12:08 a.m.
November 22, 2016 9:44 a.m.